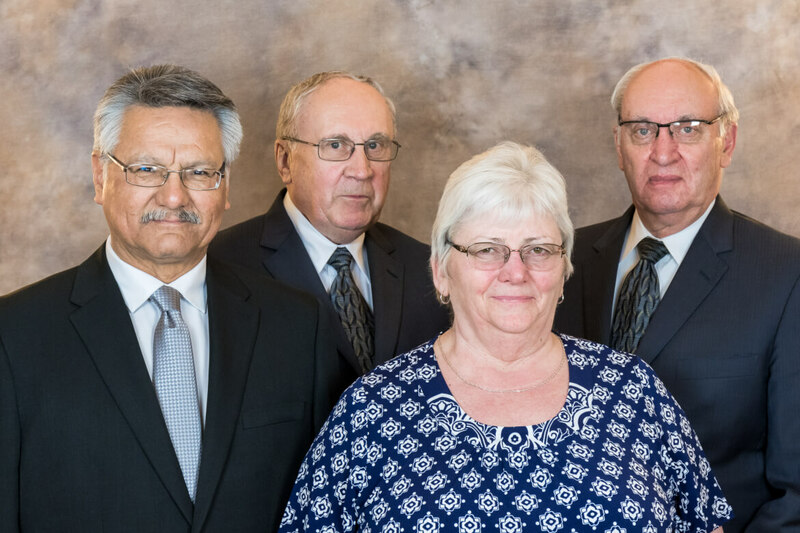 Ronald Moffit Memorial Services is proud to be Portage la Prairie’s family owned funeral service provider. 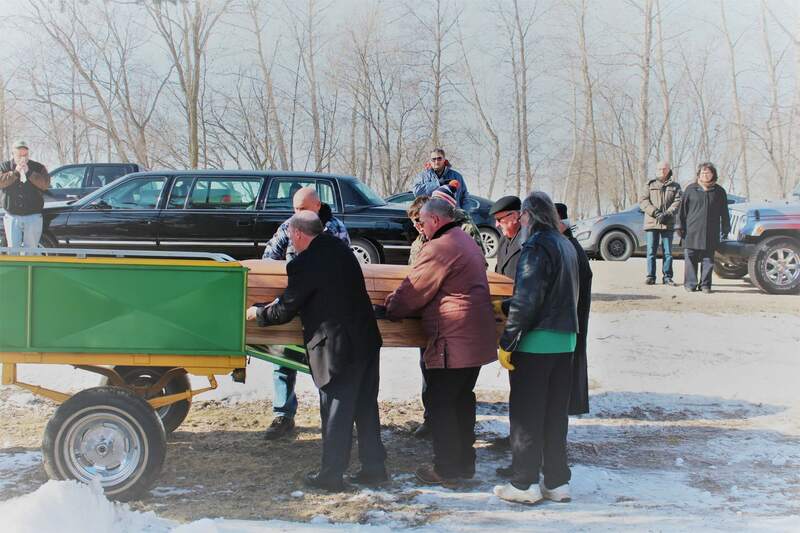 Ronald Moffit has been licensed by the Province of Manitoba since 1968 and as such is the longest practicing Funeral Director in the area. Our goal is and always has been to provide compassionate and responsive service to each and every family. We believe that the memories of a loved one are sacred and should be honoured and affirmed at the time of their passsing. 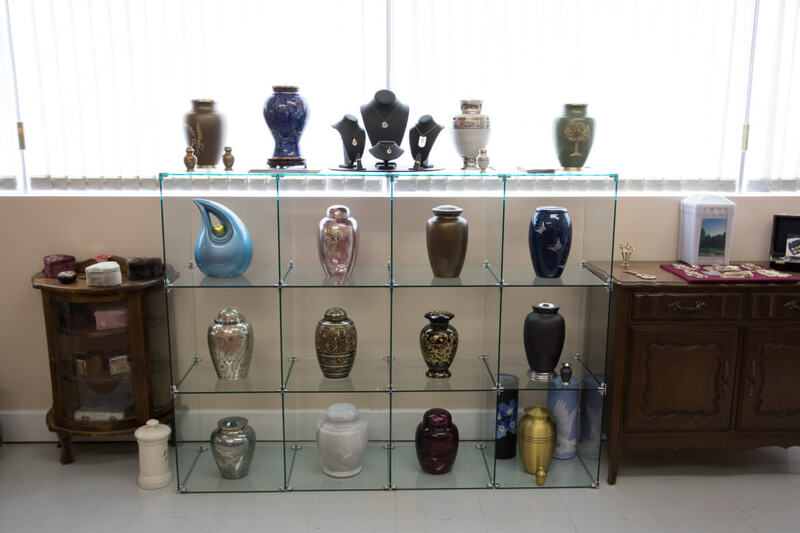 We pride ourselves on being one of the most resonably priced funeral service providers in the area. We believe that the family and not the funeral director should choose the tribute and type of service that is meaningful and appropriate. Our professional responsibility is to provide that service at a reasonable cost.